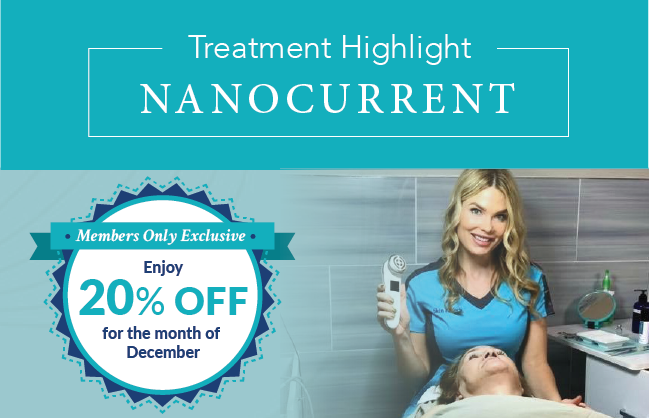 20% off Nanocurrent for the month of December! Not a member? Call one of our locations to figure out how to get started! In spa treatments can be done as often as 1-2x week. Choose one of the above or stop by one of our locations to see all of our great stocking stuffers. 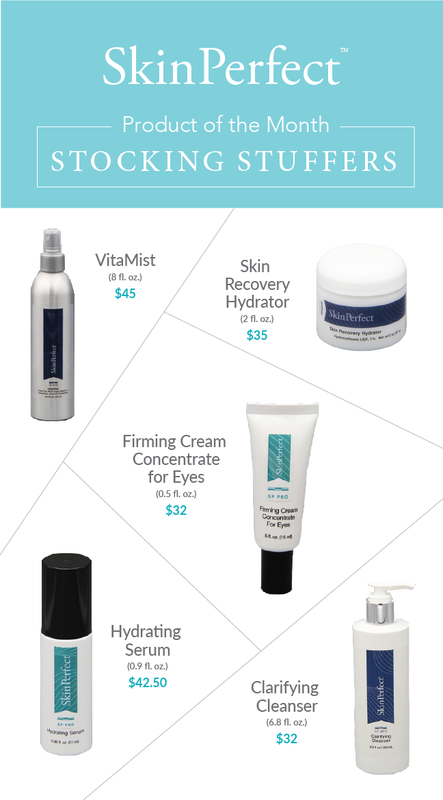 You won't want to miss out on these amazing deals! 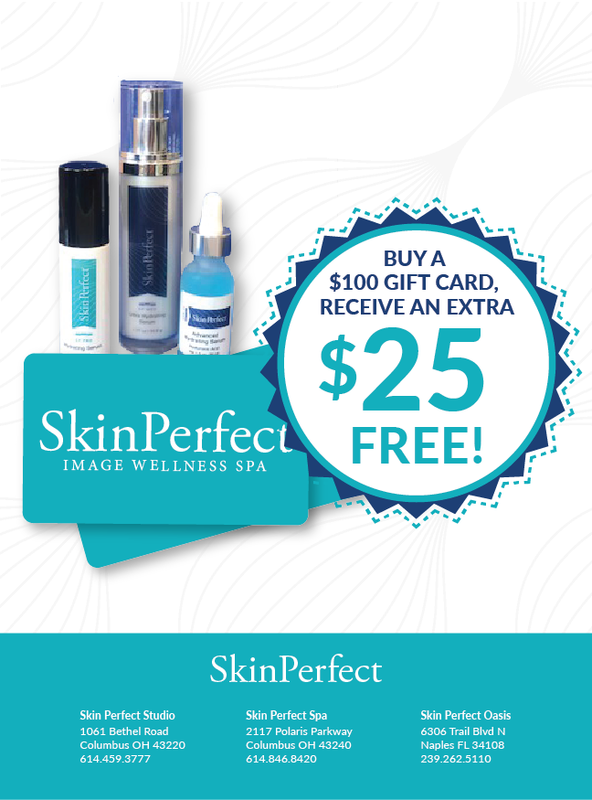 Skin Perfect is opening a med spa and an advanced skin and color institute for aspiring estheticians, makeup artists, and permanent makeup artists. The med spa and school will open in Columbus, Ohio in January of 2019. Our talented esthetic team will get to put their awesome skills to the test teaching and sharing their knowledge to help raise the level of beauty education.